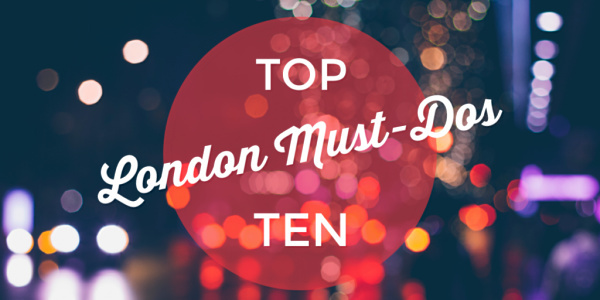 The London Of Us – First Chapter Preview! 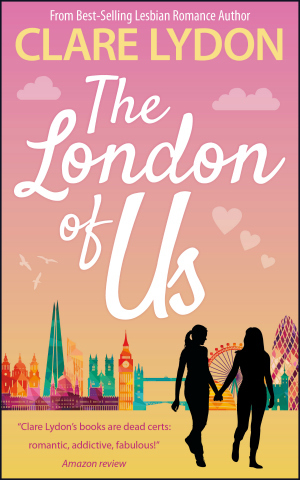 The fourth book in my London Romance series – The London Of Us – is out on June 27th, and I can’t wait to get this one out into the world having finished it at the end of March. 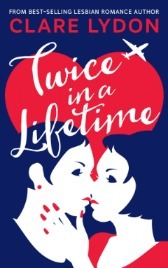 It’s being held up so we can launch the audiobook, ebook and print all at the same time, so thanks for your patience with this one! 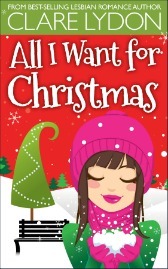 To give you a taste, here’s the first chapter – more to come very soon! Read more The London Of Us – First Chapter Preview! 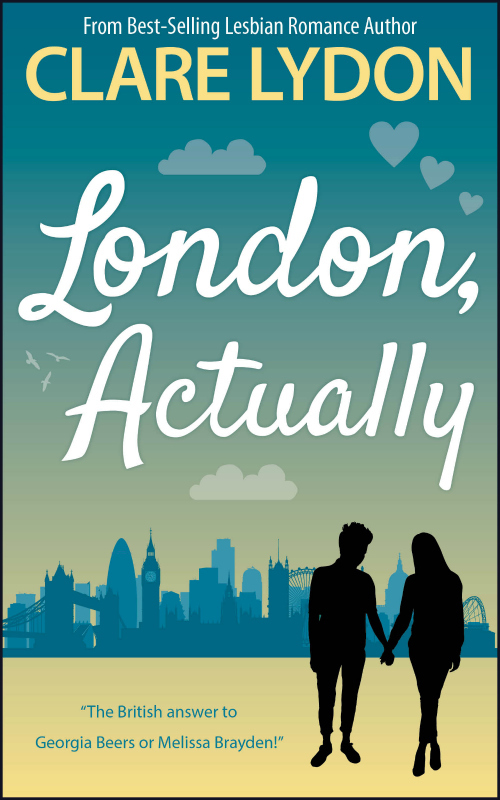 London Romance Series Out In Audio! 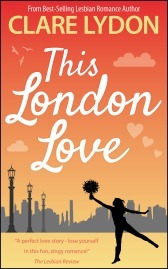 Thrilled to announce the first three books of my London Romance series are out in audio! 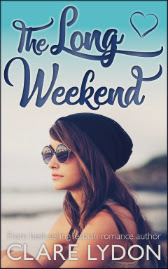 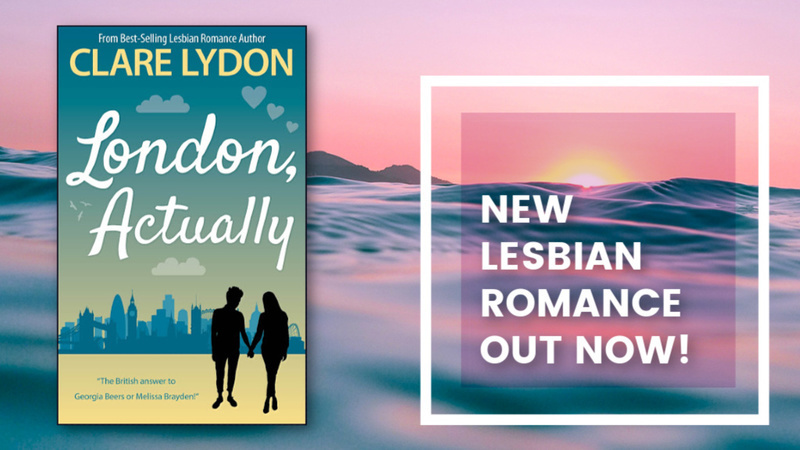 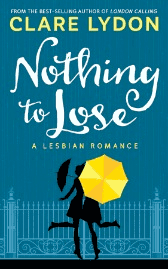 The narrators have done a fab job bringing these lesbian romances to life, and I hope you give them a go because I love audiobooks! 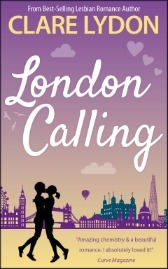 So if you want to find out how Jess gets on in London Calling, how Kate & Meg meet in This London Love or how Tanya wins Sophie over in A Girl Called London, give these a whirl now!